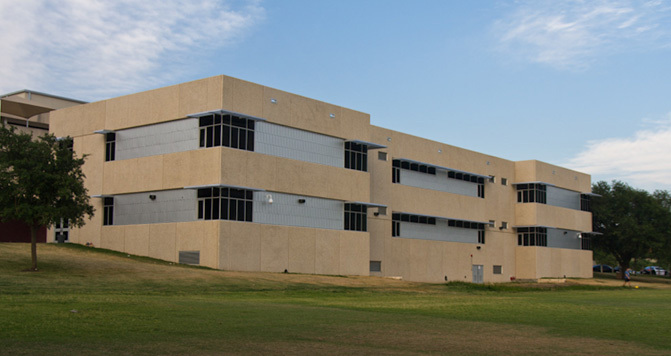 This flagship campus for Austin ISD was an original BLGY design by the firm in 1973. 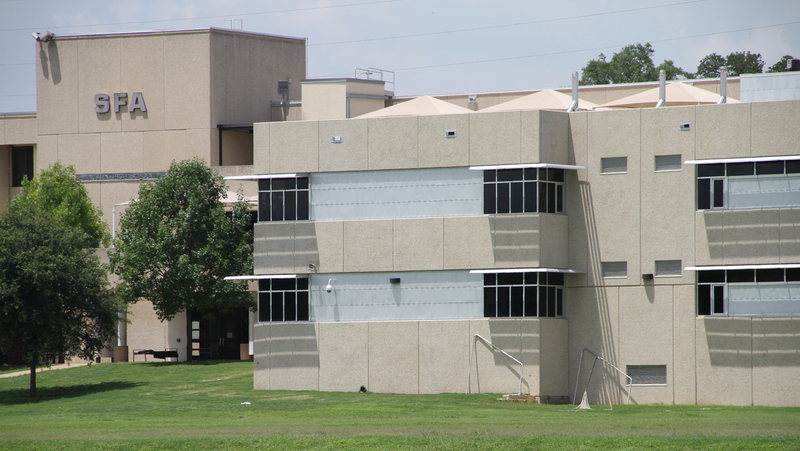 Design work for the 19,000-sf addition and renovations commenced with a master plan involving evaluation of existing facility infrastructure including HVAC, plumbing and electrical systems. 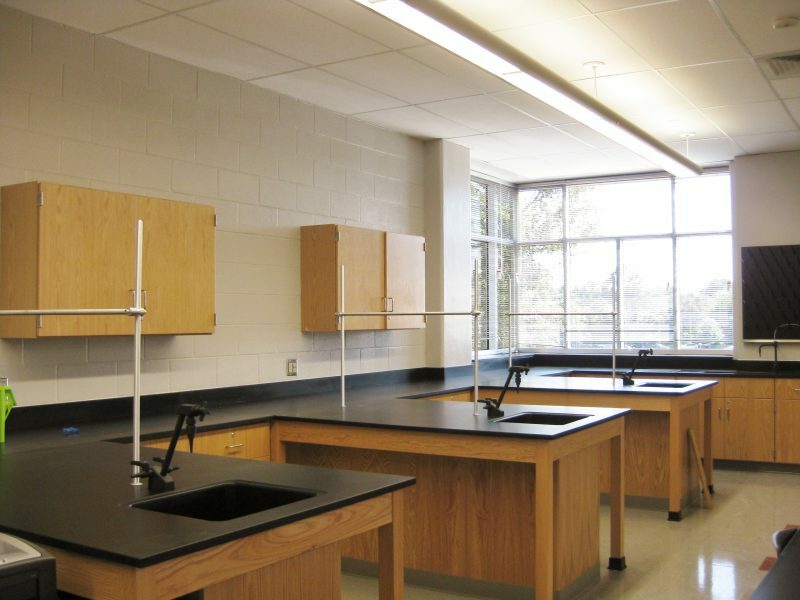 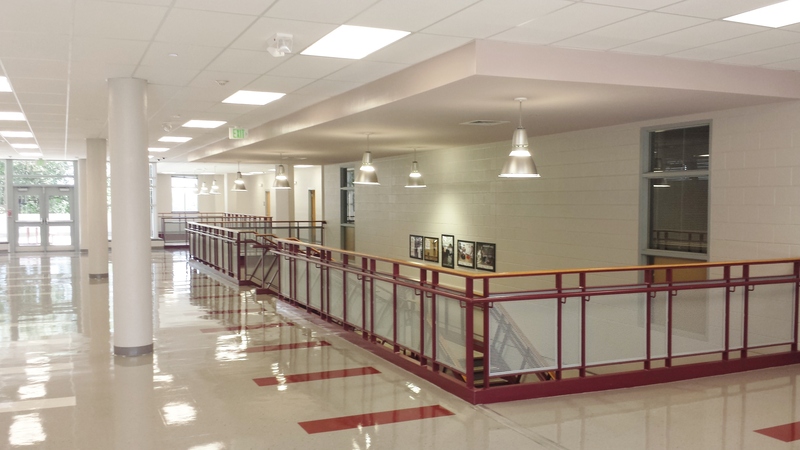 The campus-wide renovations included the addition of a 2-story science classroom wing with five chemistry labs, installing safety showers in existing science classrooms, three prep rooms, parking improvements, restroom upgrades, replacing bleachers in the gym, replacing HVAC water pumps, installing DDC controls, renovations to the library, and renovations to existing girls and boys locker rooms.